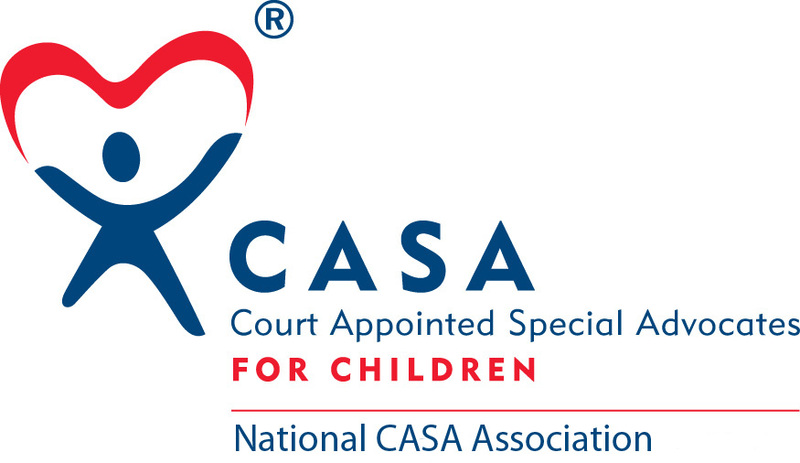 Check out CASA's newest volunteers! Last week, eleven people (a few were camera shy) completed the CASA volunteer training. Next up, they will be sworn in by the family court judge, and then Passaic County children in foster care will officially have 11 new advocates.